Do you remember in school or at the library when everyone would gather on the reading rug to read in the group or separate? I do. It was one of my favorite times in school. I love to read. Deep down, I’m a nerd who could read 20 books a day. 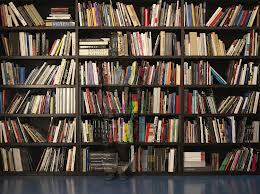 Being a busy, working mommy and wife, I read about 20 books every 5 years now. I’ve just now, over a year after Emma’s birth, got back into the swing of reading and I’m loving it! I wanted to share with you some books I’ve read recently and am planning on reading, along with a few that are all time favorites. I hope you enjoy them and would appreciate some reviews from you, too! This is my most recent finished read and I absolutely loved it. I know you’ve heard me talk about it several times, especially in my post here. If you’re questioning what type of parent you are or you are even slightly interested in attachment parenting, this book is a must read. Also, if you have the ability to purchase it for a kindle or kindle app, it’s much cheaper here. 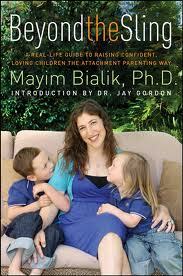 If you’re interested in birthing a child EVER, this is a great book to read. I didn’t get it until after we had Emma. I found it at a Goodwill for dirty cheap and did a happy dance as I walked down the book aisle. Yes, I did. The Birth Book has so much info on it and comes from parents who have birthed EIGHT babies. Yes, I think they know what they’re talking about here. The chapters include the history and current situations of childbirth, what choices you have, how to prepare your body, interventions in childbirth, caesarean births, VBAC births (vaginal birth after caesarean), why birth hurts, relaxing births, easing birth pains, best birth positions, labor and delivery, putting together your birth plan, and birth stories. Seriously, GET THIS BOOK! Although they have certain views and opinions, I feel they are open to your choice being YOUR choice. This book is one that’s informative and fun, all at the same time. I love French people. I love French culture. And I love how this book explains the diet of a Frenchmen and how that shapes their eating habits as well as what is “regular” in weight gain. 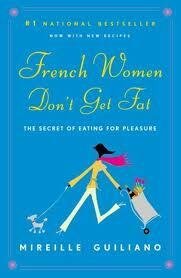 If you’ve ever been one to struggle with overeating, being overweight, not eating healthy, or just curious on why French women don’t get fat, check this book out. This book gives me baby fever, no joke. Reading it gets me excited about our next little Linkous and the possibilities I have in front of me. We are coming from a medicated, caesarean birth going into the world of a natural VBAC. For us, there are several reasons for why a homebirth just isn’t in our plan. For one, we are heading into the unknown already. Not only have I never felt the pain of childbirth before (minus getting to 4 ½ centimeters before an epidural) but I’ve never had a vaginal birth. Too much new stuff already. Second, I don’t know how to have a natural progression of labor. I came in for an induction and went with the standard doctor tells me what to do” method. Not saying this is wrong- but it wasn’t what I wanted to do, I just didn’t know it until I got there. And third, I’m not sure I’d ever be interested in a home birth. I’m just sure it’s my thing. So, for me this book really helps. From what I can tell so far, it has a lot of information about VBACs as well as being supportive of the relationship between parents and the hospital staff. I like that. A lot. If you’re considering a natural birth, even in the slightest, I would recommend this one to read. Amazing book! If you have ANY questions about nursing, your answers will be found here. The Sears family seems to have gone every where in the world of breastfeeding and are supportive to parents of all types. I found a lot of encouragement and answers to my questions during my year of nursing/pumping. 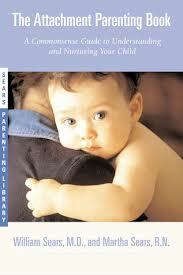 I would recommend this book to ANY mom that is planning to or already is nursing their child. 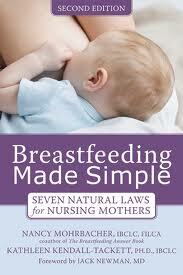 Another great read for breastfeeding moms. Once you finish the first recommendation, I would read this one, too. 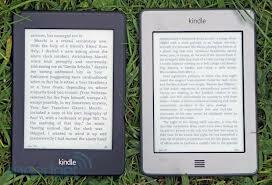 It never hurts to read more than one book. I bought this book and read it first, before I even knew who Dr. Sears was. It’s encouraging to me to read books encouraging not only nursing, but the bonding that happens there. This book is full of it. And as always, the book IS better than the movie. My favorite “fun” read of all time. 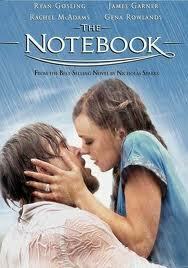 I have a huge, soft heart that loves a good love story and Nicholas Sparks always delivers. Since I’ve had Emma, I’m behind by about 1-2 books but am working to catch up after I finish the others on my list. This story also pulls at my heart strings after having grandparents who suffer with Alzheimer’s and I watched their love story appear and disappear for many years. Definitely recommend but be prepared to cry. A LOT. I’ve been very impressed while reading up on Ricki Lake and her change from medicated to natural childbirths. If you have asked me 10 ten years ago about reading a book by Ricki Lake, I would have said no way Jose, but I’m all for it now. While you’re at it, be sure to watch the documentary “The Business of Being Born”. It’s on Netflix streaming. As stated before, I’m a fan of attachment parenting. I really want this book. Bad. I’m waiting for Wee Cycle It because I like all my Dr. Sears books to be hardback copies. I know I’m weird but I can’t help it. 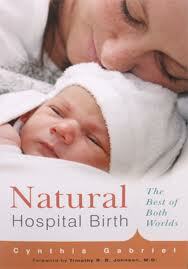 Another recommended book on natural childbirth. 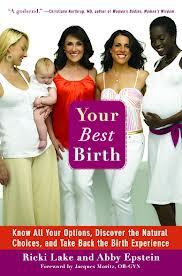 Not only was it recommended by friends, but it’s one of the top reads on amazon for natural childbirths. If other people are reading it, there must be something to it! I’ve read a few excerpts here and there from this book and have been very impressed by it as well. 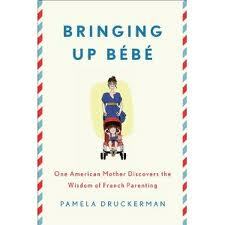 Just like the previous French-based book I am reading, I am very intrigued by how Frenchmen raise their families and am interested in how they raise their kids to be the people they are. This is one I want to read prior to Emma’s second birthday. There’s my list. I’ve got A LOT of reading to do. Any books you want to add to my list? Oh, and if you have some free time you’re more than welcome to order some of these books that are on my amazon wish list. I won’t hold it against you…promise!